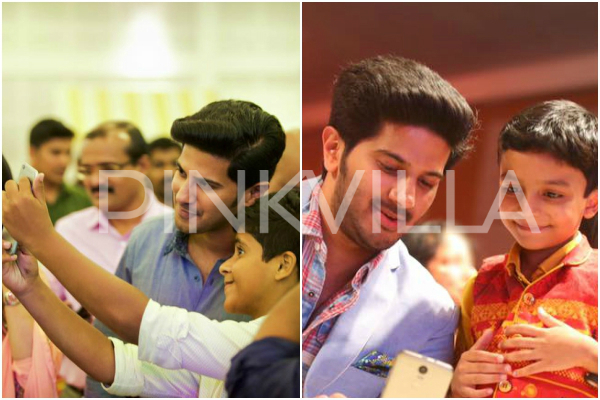 Dulquer Salmaan turns a year old today and we look at few photos of the actor which make him the top star of Malayalam cinema. 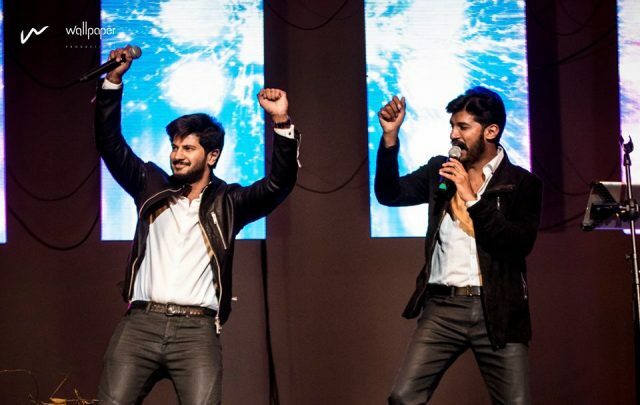 Having made his debut with Second Show in 2012, Dulquer Salmaan rose to stardom gradually over the years and today is most the popular star of Malayalam cinema. 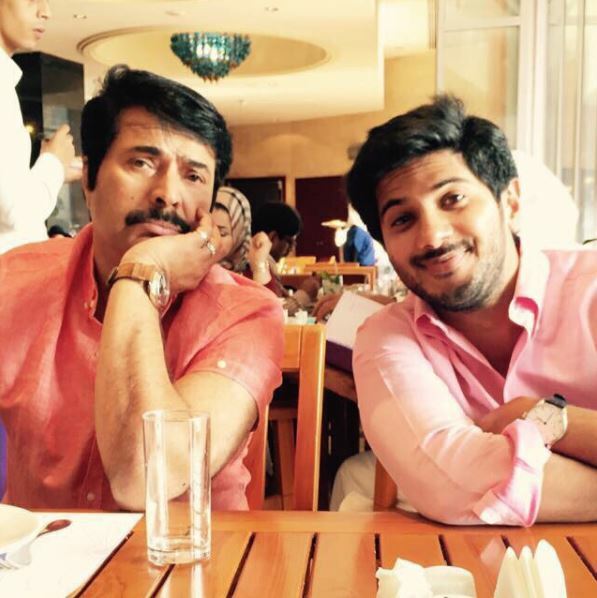 Son of Malayalam Mega Star Mammootty, Dulquer Salmaan, popularly referred to as DQ, has immense following not just in the state of Kerala but across the globe wherever Malayalam prevails. 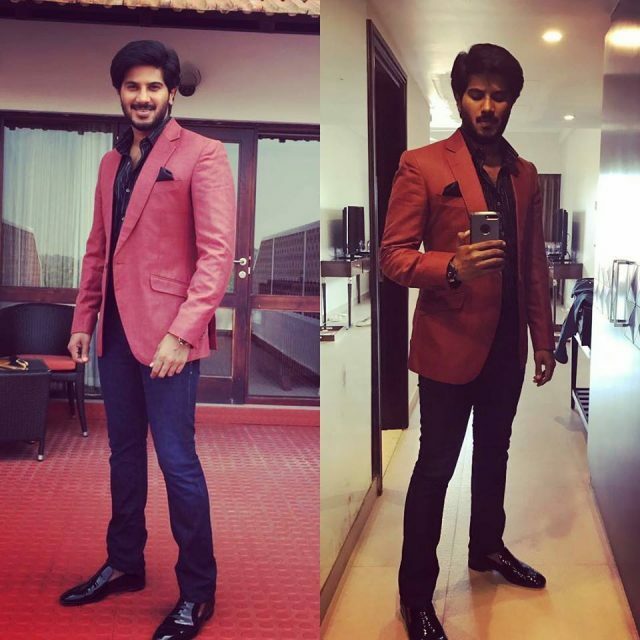 With his performances in films like Ustad Hotel, Bangalore Days, ABCD, Kaali and Jomonte Suvisheshangal among other films that he has been part of so far, DQ has won many hearts because of his ability to adapt to any kind of role that he takes up. 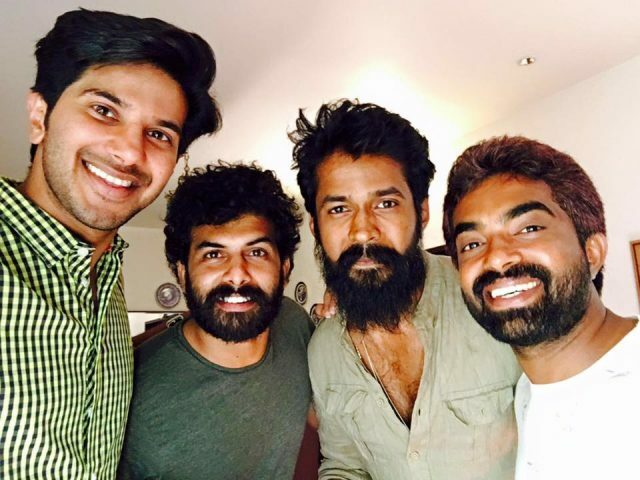 DQ has acted in Tamil films as well and with one of the top director – Mani Ratnam. 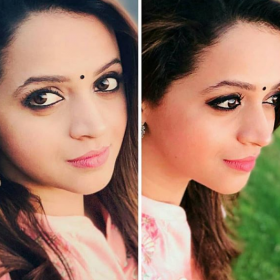 Playing the lead role in OK Kanmani, Dulquer Salmaan impressed the Tamil viewers too with his performance and cute looks. 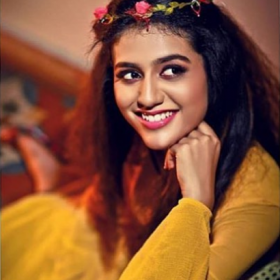 DQ is now making a foray into Telugu cinema with Mahanati, which is a biopic on the yesteryear iconic actress Savitiri, playing the role of Gemini Ganesan. DQ has pursued a Bachelors in Management from Purdue University in the US and worked as a business manager for a while before trying his hands at acting. 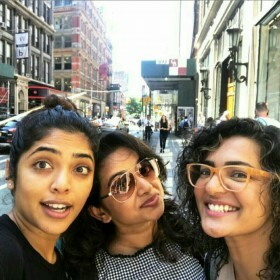 And after his debut movie Second Show became a huge success, Dulquer didn’t look back and continued with his choice of career. 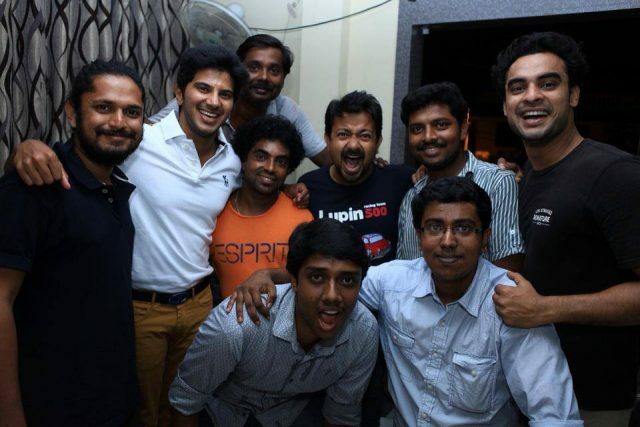 We wish Dulquer Salmaan A Very Happy Birthday!